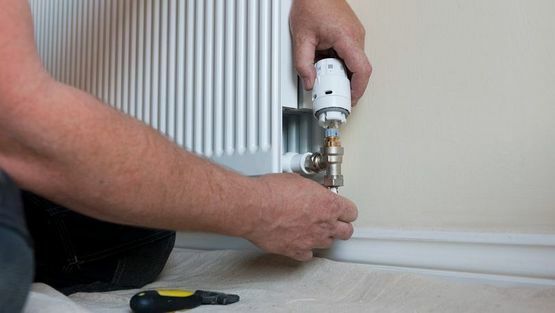 Invest in our excellent heating services to keep your home warm and cosy. 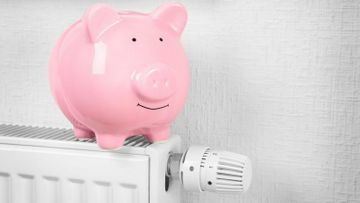 Ensure that you’re comfortable all year round with the outstanding services offered by the heating engineers at Badgers of Blackheath, based in Greenwich, London. We’re experienced engineers, and as such we're able to provide first-rate services you know you can count on. Available throughout the region at any time of the day or night, our professional team is always working hard for you. We arrive promptly, ensuring an efficient and long-lasting solution. As we are always nearby, you know that 24-hour support is just a telephone call away. If you have an older central heating system, or your room is feeling colder than usual, you may require a cleaning service. We help you to clear out your pipes using exceptional power washing. Our advanced equipment makes this work straightforward, so get in touch now. To learn more about our heating services,  contact our heating engineers, in Greenwich, London.